Customization. Wildeck® products and solutions are tailored to your individual requirements and we design in the strength and durability that your projects require. We’ll help you find your space, access and enhance the utilization of that space, and protect everything in your space. It’s what we do and what we can do for your operation. Quality Manufacturing. All Wildeck products are, "Made in the USA", and are designed to improve the efficiency and competitiveness of small to large industrial, commercial, and government facilities nationwide. Service & Support. No other material handling supplier can provide a higher level of long-term customer support, problem solving, and flexibility than Wildeck. Since 1980, our strong network of qualified representatives, dealers, and systems integrators have kept customers coming back year after year. Innovation. 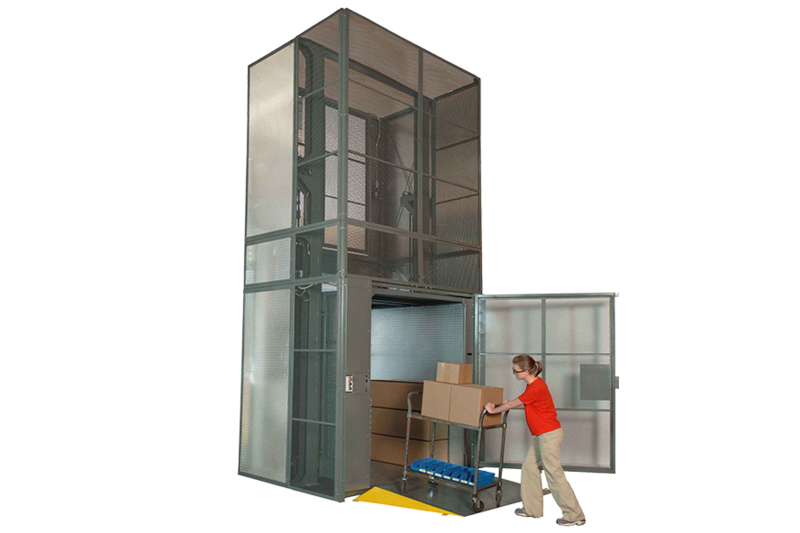 Wildeck provides material handling products that meet site-specific client applications. Our highly-qualified team of design engineers analyze the problem to be solved and provide the best possible solution. You can count on Wildeck to continue to lead the industry with innovative technologies and new product designs that will meet your needs. With a Wildeck solution, you’ll gain valuable working, office, storage, or manufacturing areas at lower than new construction costs. In fact, more facility managers rely on Wildeck products to put their space to work fast with minimal interruption and maximum results. 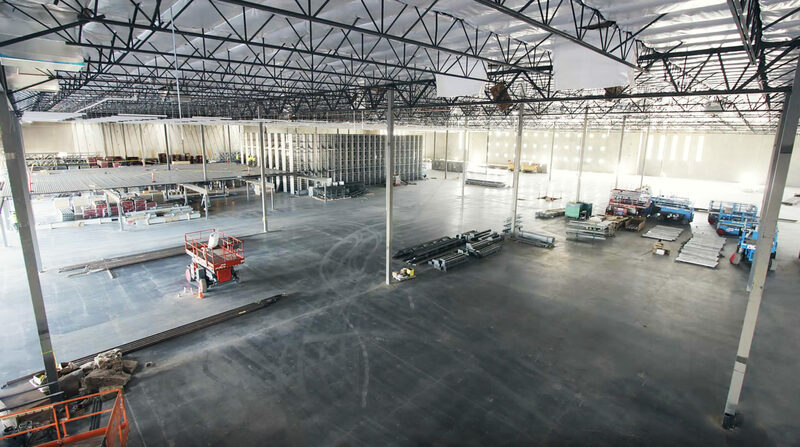 From the backroom to manufacturing, to the largest warehouse and distribution center; Wildeck can increase the capacity, efficiency, and safety of your operations. Talk to a Wildeck representative today. We'll help you solve your space optimization challenges. Achieving the best possible performance at the lowest price is always the goal, but the best "value" that meets your facility needs is what you'll receive from the experienced team of employee owners at Wildeck. Our industrial steel work platforms/mezzanines, material lifts, protective barriers, and access products are designed and fabricated in our modern manufacturing facilities, headquartered in Waukesha, WI, USA. 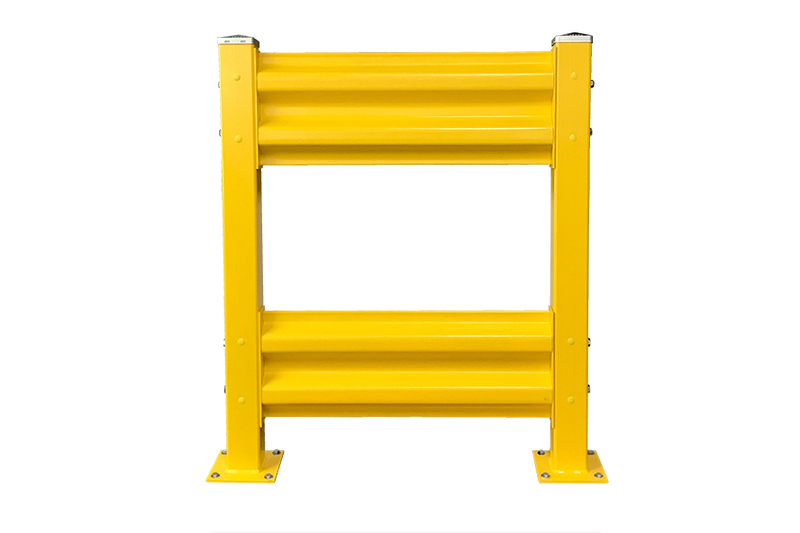 Each product is carefully designed to be rugged, reliable, safe and longer lasting than competitive products to ensure that you receive a higher return for your investment. The value isn’t always in the price today, but in your total cost of ownership over time. You can depend on the material handling professionals at Wildeck to design in value and long-term cost efficiency from the start. It's our promise to you. At Wildeck, customer needs are priority one. From sales to engineering; computer-aided design to manufacturing; installation to service support. It's a level of commitment you won't find anywhere else. Wildeck products deliver more value because we go beyond just meeting your specifications. We design products and structures that are solid, rugged, and safe. A Wildeck solution will meet your needs and enhance your investment with designs that are just right for your material size, load, and handling requirements. 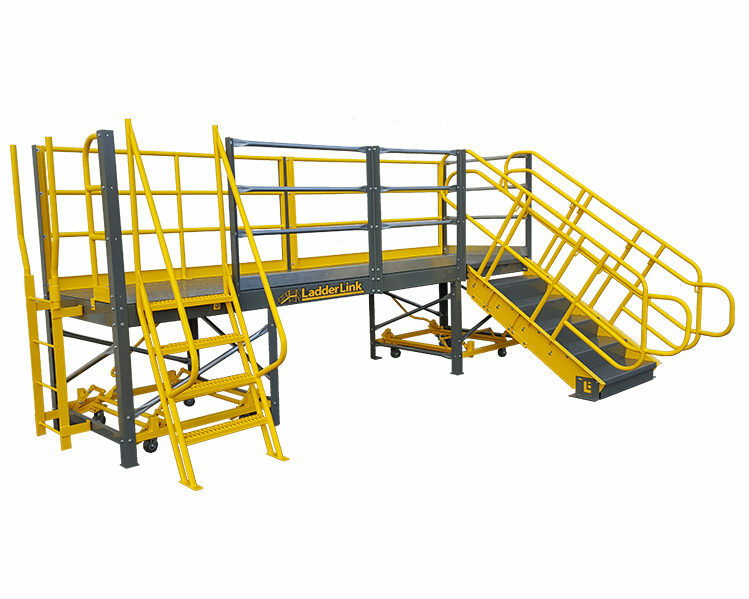 Whether it's a high tolerance work platform/mezzanine, multi-level vertical lift (VRC), or the industry's toughest protective guard rail system; you’ll benefit from the years of application experience and design skills that we utilize on every project. With Wildeck, you’re assured of the best possible solution at the best possible price. Wildeck is a pioneer in the design of custom industrial steel work platforms/mezzanines, vertical reciprocating conveyors/VRCs, rideable material lifts/RML, and safety guarding products that meet local codes and industry standards. To ensure that we achieve the highest customer satisfaction and future opportunities to serve your needs, we design in quality from the start. With our industry experience and extensive manufacturing capability, you will receive cost effective solutions backed by some of the most impressive and reassuring guarantees in the industry. Contact your Wildeck representative; email: info@wildeck.com; or call 1-800-325-6939 today.